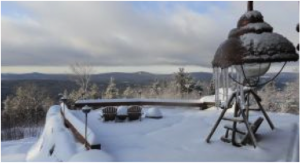 Now that the winter season has rolled around, you might be afraid that you will have a hard time selling your New Hampshire home (especially with the threat of snow storms), but the trick is in how you advertise it. The first way you can grab attention from potential buyers is to focus on the curb appeal. There might be snow on the roof or the lawn, but you can use that to your advantage. People searching for a home during this season will be looking for something that looks cozy and warm underneath the snow. Its important to make sure youre clearing pathways without getting rid of the white blanket on the lawn or roof. To create a cozier feel you might want to think about hanging a wreath on the door or putting some festive branches in your planters. Although the holiday has passed, these decorations can last all season as long as theyre kept simple. Simplicity should be reflected in all parts of your home dcor, not just the rooms inside. 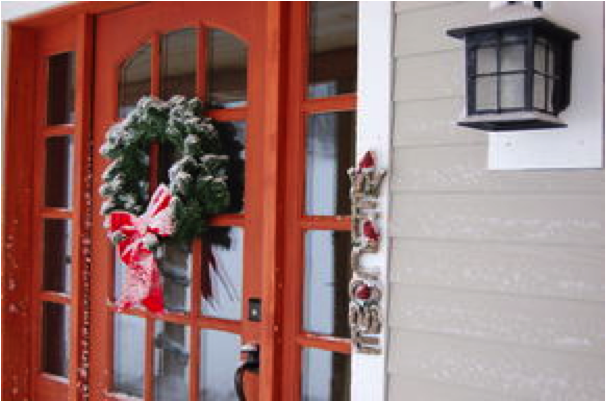 Make sure not to go overboard with decorations, or youll hide the appeal of the house itself. Most home buyers wont be interested in a yard cluttered with inflatable snowmen or a roof covered with Christmas lights. Just a few special touches should do the trick. Also, in your homes listing you should make sure to show photos from both the spring and winter season so home buyers get a good view of the home year-round. Another way to catch attention is to post photos of the views from the home because they are likely to attract potential buyers. Whichever way you choose to advertise your home, make sure to showcase its best features. Happy home selling!